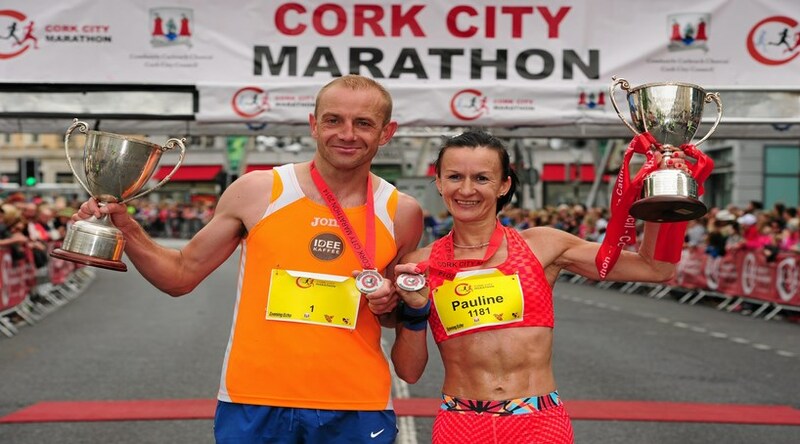 The winner of the Cork City Marathon 2014 was Bartosz Muzerski, who completed the 26.2 mile course in 2 hours and 28 minutes and 38 seconds. The female winner of Cork City Marathon, Pauline Curley, set a new course record for the women's title with a time of 2 hours 43 minutes and 47 seconds. 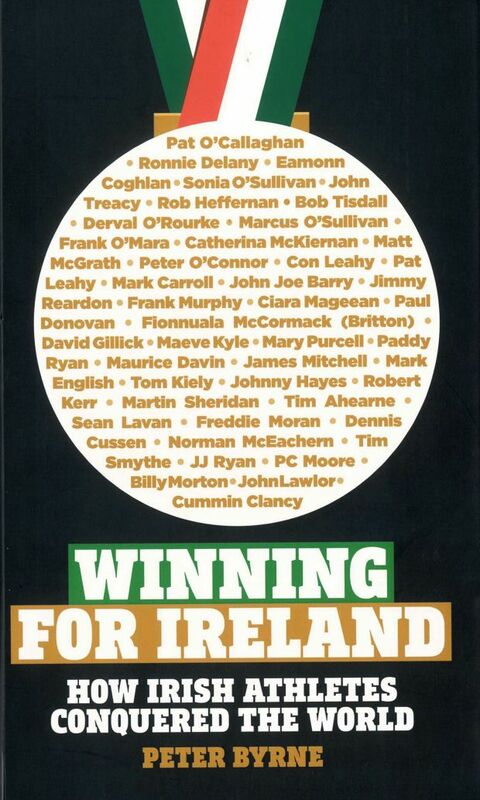 The 2014 relay winners East Cork Relay Team also held their title, having won the 2013 Cork City Marathon also. Sergio Ciobanu won the Tony Brauders Half Marathon 2014 in a time of 1 hour, 10 minutes and 19 seconds. Speaking at the finish line of the Cork City Marathon 2014, Race Director Jim O’Donovan said, “Congratulations all the winners of Cork City Marathon and to each and everyone that crossed the finish line. We are particularly thrilled that Alex O’Shea has set a new Guinness World Record here in Cork today through his extraordinary feat of endurance and perseverance. He truly is a hero, and has raised both awareness and funds for his charity, Irish Guide Dogs for the Blind and his local playground in West Cork”. Now in its eighth year, the Cork City Marathon is an internationally recognised marathon, with certification from the International Association of Athletics Federations (IAAF). Cork City Marathon is a City Council promoted event in partnership with Athletics Ireland, Cork Business Houses Athletics Association (BHAA), An Garda Siochana, Cork Education & Training Board, Voluntary First Aid & Medical bodies such as St. Johns Ambulance, Irish Red Cross, Order of Malta, Cork Fire Services and Civil Defence as well as local groups and communities. Cork is a World Health Organisation (WHO) Healthy City. More than 7,500 people took part, including 64 youth teams, in the Cork City Marathon this year ensuring it’s place as one of the major events in the Irish sporting calendar. The Cork Marathon has been recognised for its inclusivity, ensuring that young and old and those with varying degrees of challenges are included in the marathon, and each year the event attracts many international and national entrants, and is one of the fastest courses in Ireland. Prizes were presented to a number of relay teams as well as the half marathon runners, including “Brauders Breaks” weekend breaks sponsored by the River Lee Hotel.